Please click on Amazing Green Tea for permitted LINKAGE. 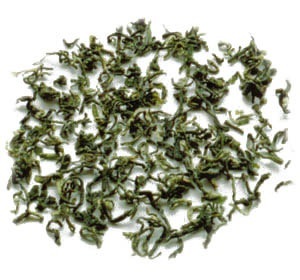 Please click on Treasure-Green Tea Co. through this LINKAGE. Please also visit Generation Tea through this LINKAGE. Please also visit Imperial Tea Court through this LINKAGE. And for " bloggers." Or for " facebook - tea connoisseurs." Please also visit teas etc through this LINKAGE. Please visit Cha - No - Yu - Tea - Art who promote the art in daily living.